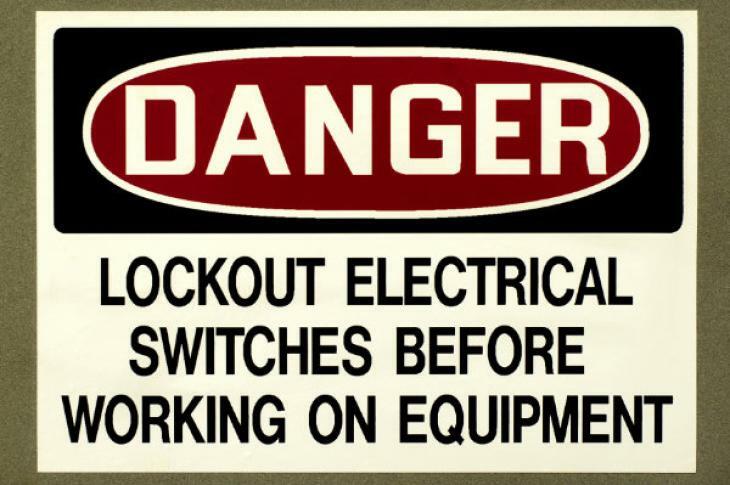 OSHA’s Lockout/Tagout standard requires the adoption and implementation of practices and procedures to shut down equipment, isolate it from its energy source(s), and prevent the release of potentially hazardous energy while maintenance and servicing activities are being performed. The OSHA standard implies that you must train everyone in the workplace on lockout/tagout; however, the key is the level of training that is needed. Listen to my video clip on how you can do the right level of training for your employees by “training to the 3 A’s” – authorized, affected and all other.